In our previous blog post, we discussed seven mistakes you should never make in digital marketing. We are slightly switching gears to focus on content marketing. Content marketing has become an indispensable aspect of digital marketing. But where does a person who is not a marketing expert start? What should you always do to get the most out of your content marketing strategy? Here are six rules for content marketing that every brand must follow. 1. Keep Your Editorial Standards High. When writing marketing content for your brand, your writers should hold themselves to the same high editorial standards as found in traditional publishing. Your marketing department should adopt (or develop in-house) a style guide to standardize grammar, punctuation, and formatting. However, this rule goes beyond syntax: your writing team should maintain ethical standards as well. This means transparency regarding sources and data. Keeping these standards will give your content and your brand credibility. This should become your marketing mantra: quality over quantity, quality over quantity, quality over quantity. It is better to post one high-quality video blog every month than to churn out several poorly written and hastily edited video blogs every week. Be secure enough in your online presence that you do not need to spam your followers. “Desperate” isn’t a good look for anyone, especially brands. 3. The Purchase Should Not Be the Goal of Your Strategy. Successful brands understand that Consumer retention is imperative for long-term success. Indeed, repeat Consumers are vital for a brand’s long-term survival. Your marketing strategy should, therefore, be redesigned to encourage repeat Consumers. Reach out to past Consumers with the goal of retention. 4. Make Your Content Relevant to Your Consumer. What is currently going on in the lives of your target audience? Is the back to school season relevant to their interests? How about the holidays? You could, of course, take it further than simply following the seasonal interests of your target audience. Research personalization options for your brand to directly target each Consumer (or each subgroup of Consumers). 5. Expect to Pay for Exposure. To paraphrase a classic American movie, “If you reach your Consumers, they will come. But only if you reach them.” While utilizing proper SEO (search engine optimization) is crucial, your brand will benefit from at least some form of paid exposure. Consider revising your marketing budget to include PPC (pay-per-click) and other forms of sponsored content. 6. Optimize Your Website for Mobile Devices. You cannot afford to ignore mobile technology. Most people access online content using a mobile device. Most Americans use their smartphones or tablets more often and more consistently than they use their personal desktop or laptop computers. If your website is not optimized for mobile viewers, you are effectively ignoring a large percentage of your potential Consumers. 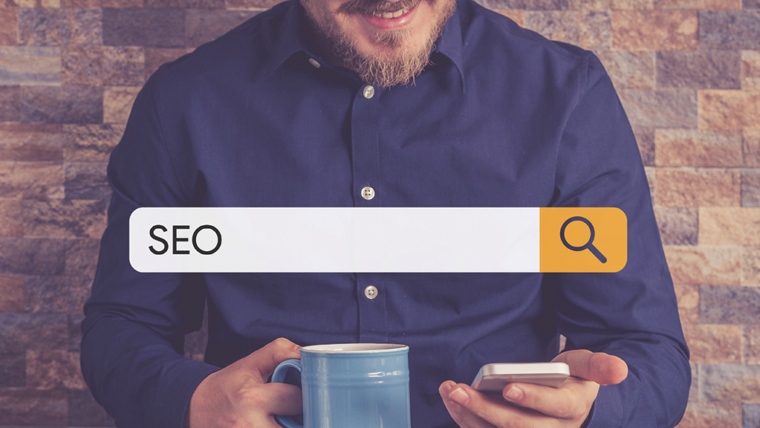 In 2015, Google mandated that only mobile-friendly websites would be included in mobile search results. Follow these rules, and your content marketing strategy will be off to a great start. Still lost? don’t worry. If you need help with any of these–say, optimizing your site mobile devices–we are always available.